Jamie Schapiro was hired by the Salt Lake Organizing Committee (SLOC) to shoot the human elements of the 2002 Olympic and Paralympic Winter Games. 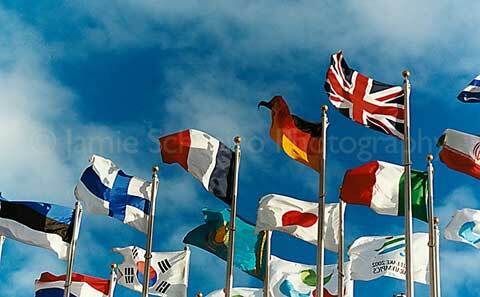 His images have been published within two different books for the International Olympic and Paralympic Committees. You can purchase any of the photograph’s below at www.jamieschapiro.com, you can also look through Jamie Schapiro other portfolio’s.